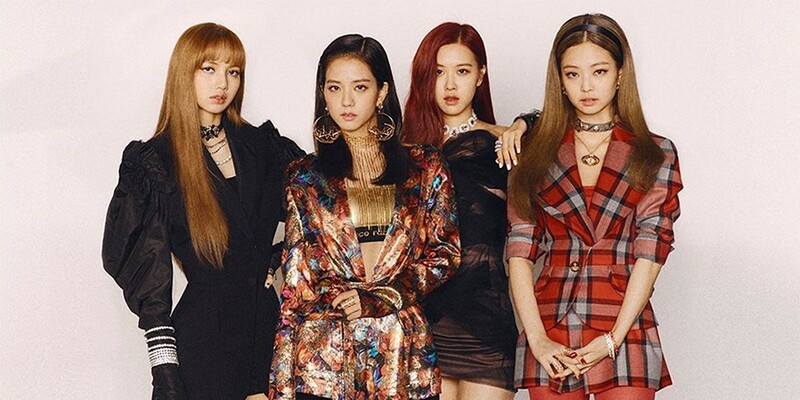 Black Pink is now Korea's best-charting girl group on Billboard. As could probably be predicted through their various YouTube feats, the girls have also slayed USA's Billboard charts. The girls became the 2nd Korean girl group to chart in Billboard's Hot 100. It's been 9 years since Wonder Girls ranked on the list with "Nobody" at #76, and Black Pink already beat that record and became the highest Korean girl group to rank on Hot 100 with "DDU-DU DDU-DU" at #55 on the chart dated June 30. The girls' 'Square Up' is also ranked at #40 on Billboard 200, another record for K-pop girl groups.